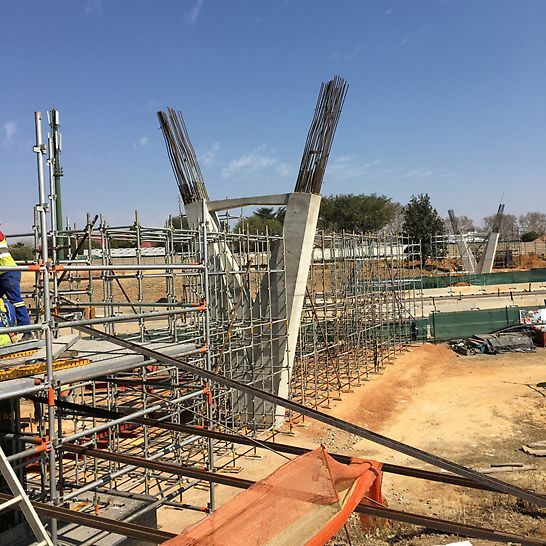 ​Project consist of 3 pedestrian bridges along the N17 n Ekurhuleni, Gauteng - Kwa Thema Road, Ergo Road and Regents Park. 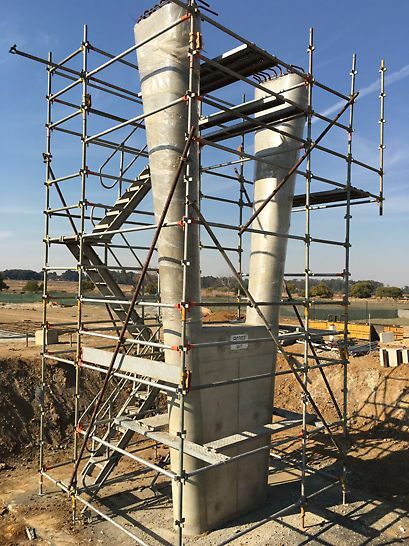 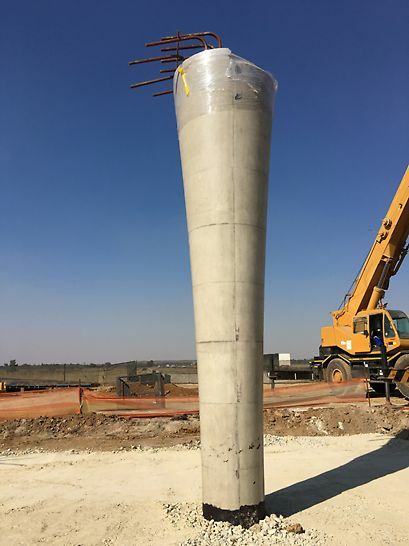 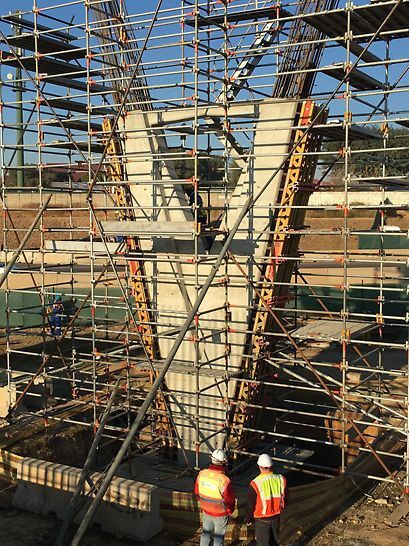 The Kwa Thema and Ergo Road bridges are cast in-situ, pre-stressed concrete girder bridges. 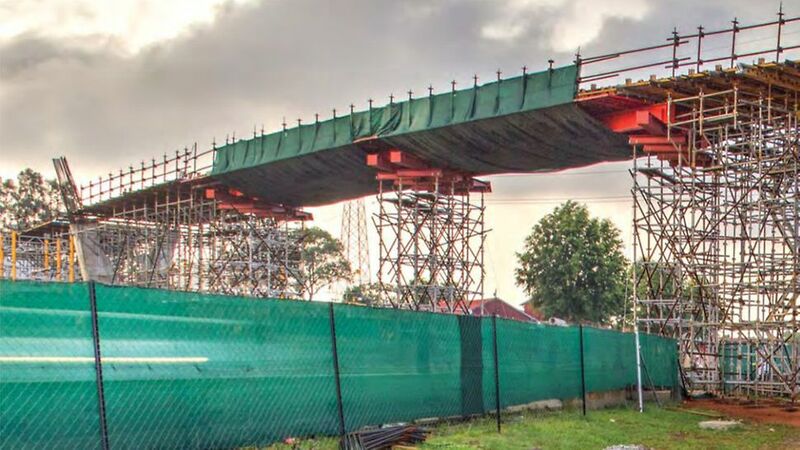 Regents Park is a unique self-anchored suspension bridge. 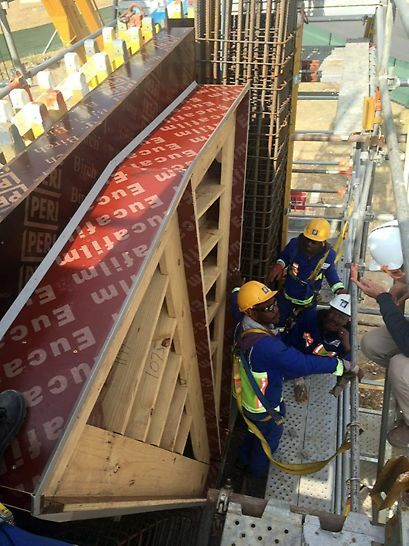 The quality of the ﬁnishes we’re getting is exceptional, we’re very happy. 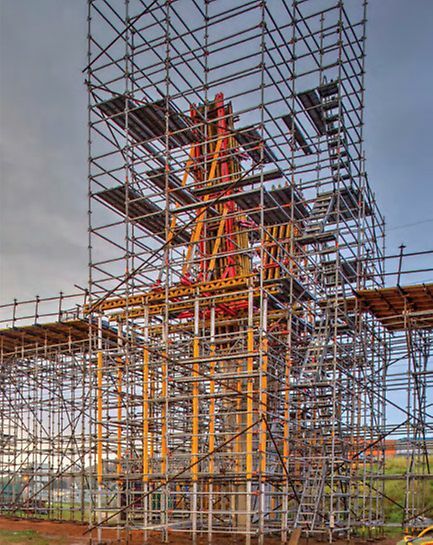 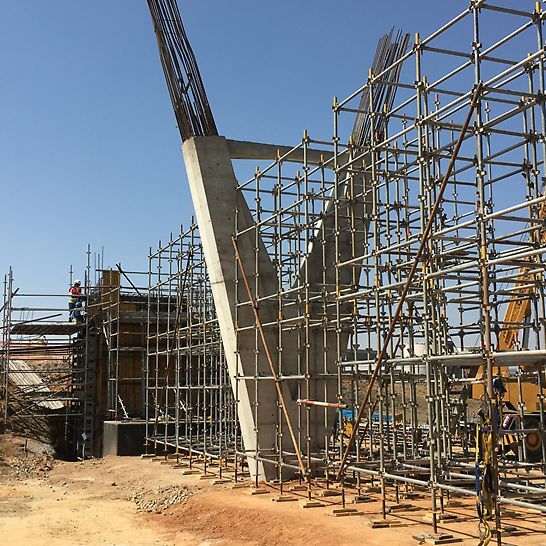 PERI has supplied all piers and columns as well as the bridge deck formwork, primarily VARIO GT 24 girder wall and column formwork.